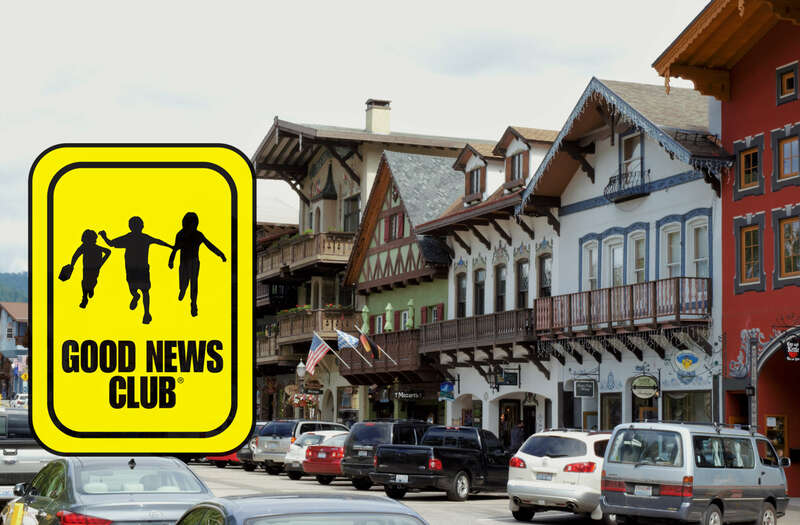 A parent had complained that sending home the Good News Club flyers with students was “using the public school system to promote religion,” despite the clear disclaimer on the flyers that the club is privately sponsored and not funded by the district. As a result of this single complaint, the Cascade School District prohibited further distribution of the flyers, stating it was a violation of Cascade School Board policy. That policy stated, “Material and/or announcements promoting religion may not be distributed by non-students or on behalf of groups or individuals who are not students.” However, other nonprofit youth organizations such as Girl Scouts, Boy Scouts, Campfire Girls, YMCA and YWCA were permitted to distribute flyers to K-5 students in the district. After Liberty Counsel contacted the school superintendent, the Cascade School District reversed the previous directive and now allows the Good News Clubs to distribute flyers to the students. The school board has eliminated the unconstitutional policy. Child Evangelism Fellowship has been encouraging Christian learning, spiritual growth, and service to others for 80 years, and is currently active in every state in the United States, as well as most nations of the world. Based on CEF® 2015 statistics, Good News Clubs worldwide are providing moral Christian education to children in 77,800 Good News Clubs throughout the world. In an April 2013 CEF survey, more than 87 percent of principals responded that after-school Good News Clubs have been a positive experience for their school, and over 52 percent reported improved behavior from students who participate in them.